Marks & Scars White markings on neck, paws and belly. Very very small, looks like a puppy. 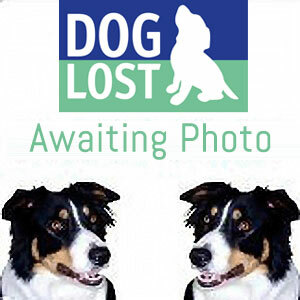 Where Lost On Meopham Road, near number 31, directly off of Rowan Road, near Streatham Vale/Mitcham. Where Found She was brought into a vets in Clapham, London by a very kind person! Thankyou to whoever this was! Alerts sent to helpers in CR0,4,7. SM4,5. SW16,17,19.